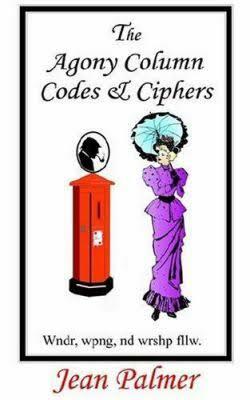 The book The Agony Column Codes & Ciphers by Jean Palmer (i.e., Tony Gaffney) is a treasure trove for everybody interested in old cryptograms. To my regret, this work is not available any more in bookshops. I still hope that Tony, who is a reader of this blog, will publish a new edition one day. The Agony Column Codes & Ciphers presents over a thousand encrypted newspaper advertisements, mainly from 19th century England. Many of these encrypted ads contain love messages. Others were placed by business people in order to send news to partners and customers. Ignatius Pollaky, a private investigator of the Victorian era, communicated via newspaper ads, too. Tony, who is an excellent codebreaker, has solved most of the cryptograms described in his book. Nevertheless, some still wait to be deciphered. On Klausis Krypto Kolumne I have published many an article about these crypto mysteries. More articles of this kind will certainly follow, as there are still a few nice unsolved ads left. As can be seen, this ad contains a number of Bible references. For instance, the Psalms (Psal), the Epistle to the Romans (Rom), and the Book of Ezekiel (Ezek) are mentioned. It is completely unclear to me what the plaintext parts mean. Did the author see a play named “The Aze full”? A Google search for this title didn’t find anything. The words “Aze” and “Hitchor” do not exist in English. This ad consists only of Bible references. I don’t know what SNTNCES and STONE ALONE mean. The rest of the ad mainly consists of Bible references. The expressions “Cantt.” and “Oxo” don’t fit to books in the Bible. Who might have placed these ads and for what purpose? My first hypothesis was that these Bible references represent a book code, which would mean that every reference stands for a letter or word in the Bible. My next guess was that these Bible passages were selected from a theological point of view. Perhaps, they were created by a priest who wanted to provide his parishioners with Bible study instructions. This hypothesis is supported by the fact that one of the ads was published on an Easter Saturday and another one on Christmas Eve. I also thought it possible that every Bible reference has a precisely defined meaning (e.g., “Matt. 20” means “buy 20 stocks of company XY”). An encryption method of this kind is referred to as Jargon code. None of these guesses led to anything. … who is known to readers of this blog as an excellent codebreaker. 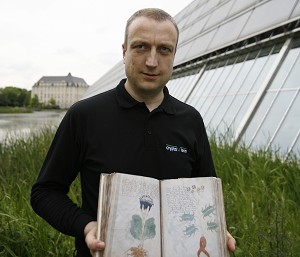 He might have found the correct interpretation of the five cryptograms. 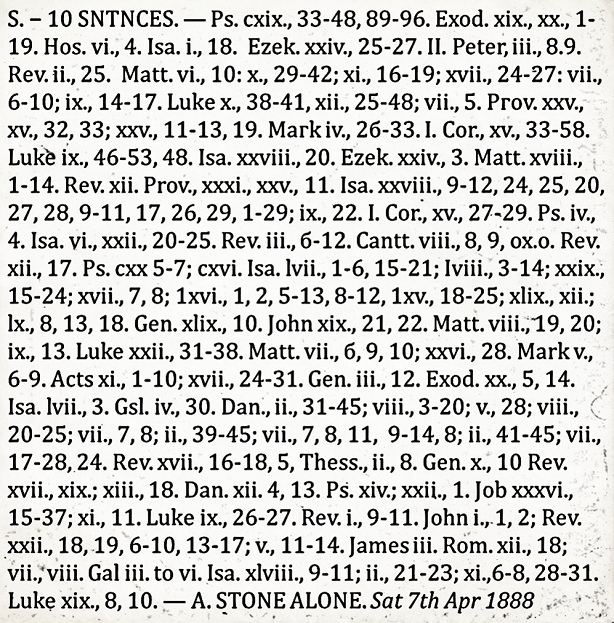 As he wrote, the alleged Bible references are disguised two-digit numbers. For instance, “Matt. xviii. ; 19,20 ix.” stands for “18, 19, 20, 9”. 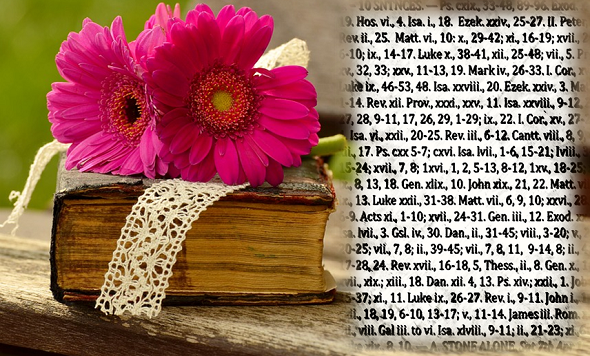 The names of the Bible books (e.g., “Matt.”) are probably irrelevant. # 1: “2 12 7 8 9 1 12 3 1 17 28 69 19 20 71 5 9 13 31 10 11 29 2 19 12 13 14 42 16 2 9”. > The expressions “Cantt.” and “Oxo” don’t fit to books in the Bible. However, Cambridge and Oxford are often referred to as “Cantab” and “Oxon” resp. Oxo. may indeed refer to Oxford, e.g. a King James Bible edited there. 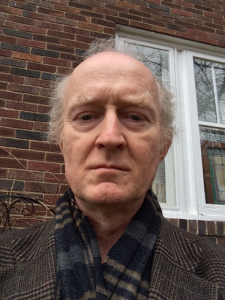 Does anybody know where Gaffney’s Agony Column book is still available?